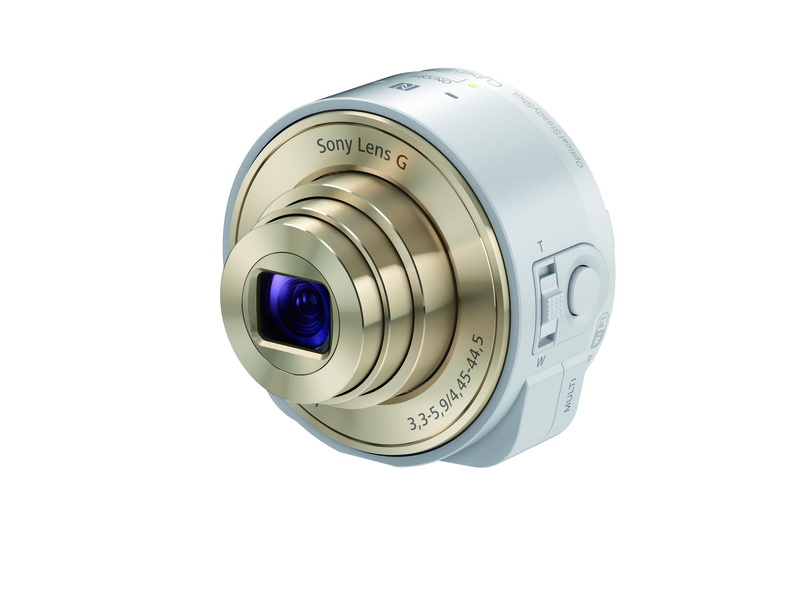 The Sony CyberShot DSC-QX10 is now available in classy, pearlescent white! The Sony CyberShot DSC-QX10 was announced some time back in September 2013 and I shared the arrival of the DSC-QX10 here! I was also given the opportunity to review the QX10 and had a fun time with it, here’s my review of Sony DSC-QX10 and the photographs taken with the QX10 on my Flickr collection! 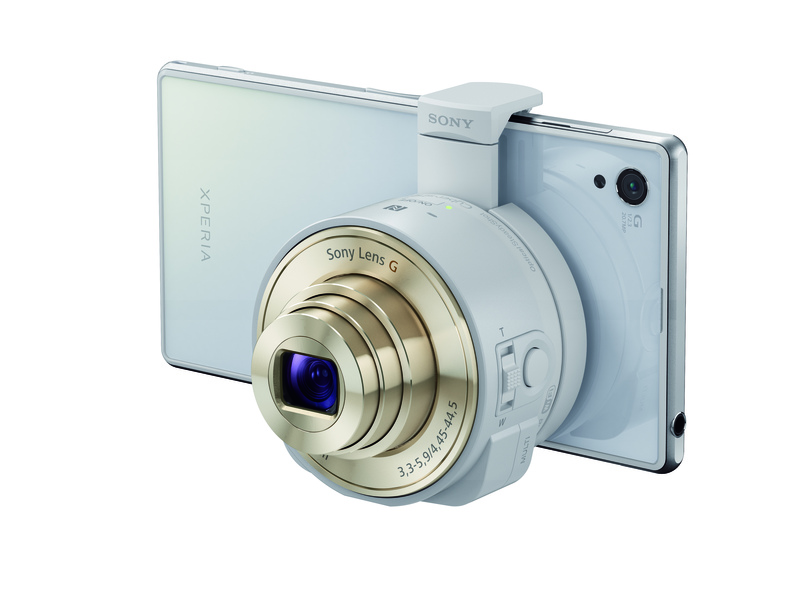 Sony Electronics will be running an in-store promotion, that is also available in all authorised outlets, to launch the new white Cyber-shot™ DSC-QX10 lens-style camera. During the promotional period of 7th to 28th February, each camera will come bundled with a free QX exclusive carrying case (worth S$50), as well as a 8GB Micro SD Card. The white Cyber-shot™ DSC-QX10 is available for retail at all Sony stores and authorised outlets from 7th February 2014 at S$349.